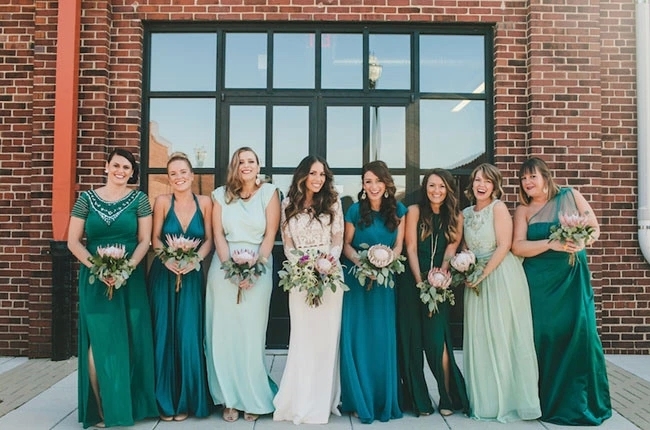 You must have seen lots of similar bridesmaid dresses in different weddings—similar colors, design and makeup. There is nothing wrong with similarity. How to choose an appropriate bridesmaid dress can be as hard as your wedding dress. I am going to recommend 7 styles of bridesmaid dresses and discuss their features to help you pick the right special occasion dresses. It is rare to attend a weeding without lace. 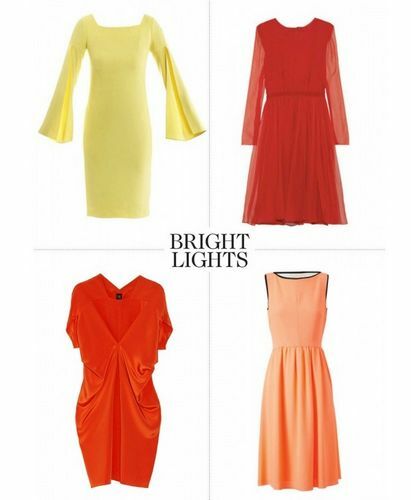 The bridesmaid dresses are no exception. This feminine fabric has gained it massive popularity for a long time on many occasions. Not to mention occasions like weddings. Bright colors successfully show the happiness of the wedding. There is not such rule which color is the best for bridesmaid as long as they go well with the bride dress. If you want to make some changes, you can choose the same color scheme instead of one single color. 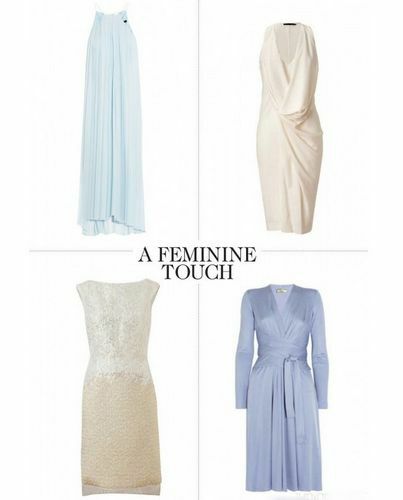 Elegant and feminine bridesmaid dresses not only echo the bride dress, but also impress your guests. 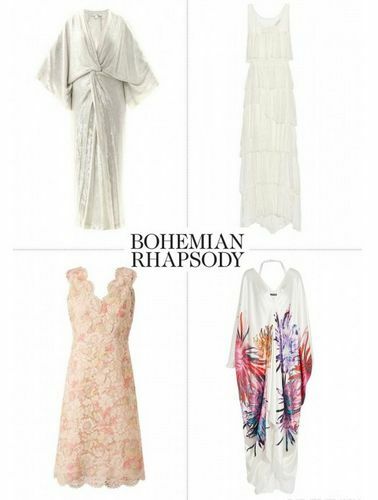 The drapes add more softness to the dress. 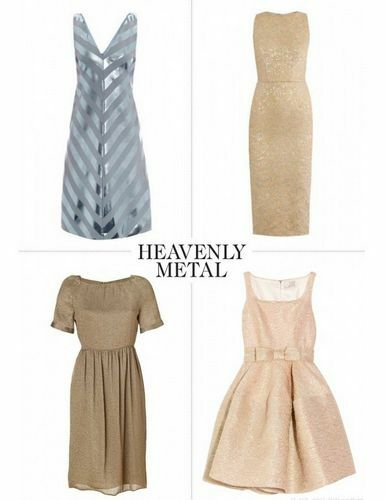 The gold or silver dresses can add a luxurious vibe to the wedding. They are beautiful but not that dazzling like crystal. Its fine and smooth lustre can better show your good taste. 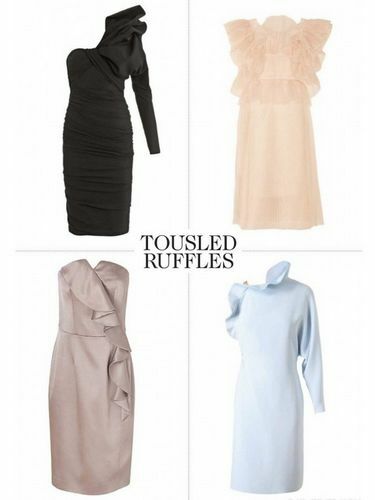 As one of the most popular trends this year, bridesmaid dresses with tousled ruffles are extraordinarily popular to strengthen your bridesmaid’s femininity. This irregular chiffon women bridesmaid dress works well in flattering the bridesmaid’s figure. In the meantime, it won’t be too high-profile. Its silhouette echo your wedding dress as well. 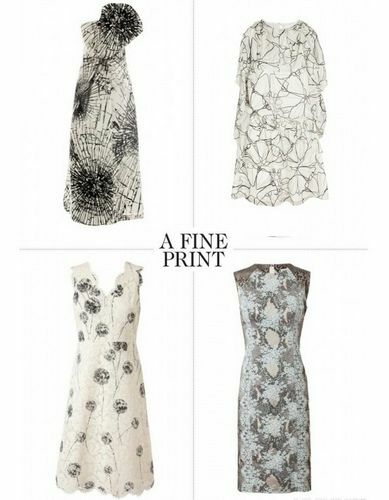 Simple but elegant prints are also great for elegant looks. Keep in mind that you should avoid those bright-colored tropical flowers. 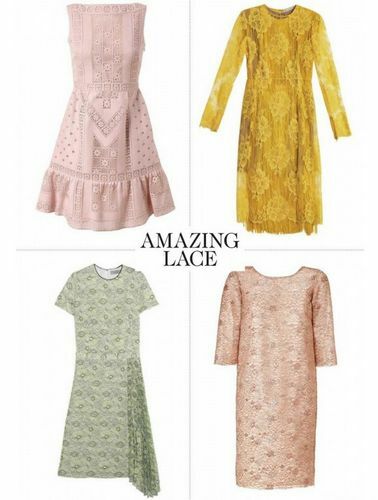 Choose those prints like sketch lines. If you are going to throw an exotic wedding or a beach wedding, Bohemian style bridesmaid dresses are very suitable for your bridesmaid.